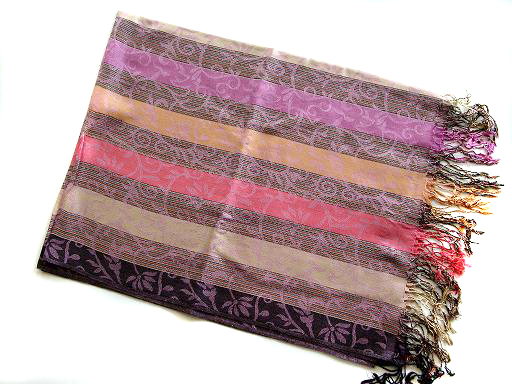 Our wide collection of Viscose scarves are made from quality material using latest techniques. These are meticulously designed by our skilled designers and are offered in various designs, patterns and sizes as per the client’s requirement. These are lightweight,soft and comfortable scarves are produced from reliable vendors and offered by us at affordable prices. This entry was posted in Viscose Scarves and tagged cheap Viscose Scarves, Cotton-Modal Scarves, Designer Viscose Scarves, Ethnic Viscose Scarves, Evening Scarves, Exporters of Viscose Scarves, Fancy Viscose Scarves, Fashionable Viscose Scarves, Indian Viscose Scarves, Jamawar Viscose Scarves, Plain Reversible Viscose Scarves, Scarf, Scarfs, Shawls and Wraps, Silk Viscose Printed Scarves, Viscose, Viscose Embroidered Scarves, Viscose Jacquard Scarves, Viscose Jamawar Embroidery Scarves, Viscose Lycra Scarves, viscose Neck scarf, Viscose Printed Scarves, Viscose Scarf, Viscose Scarves, Viscose Scarves For Men's, Viscose Tye-Dye Scarves.